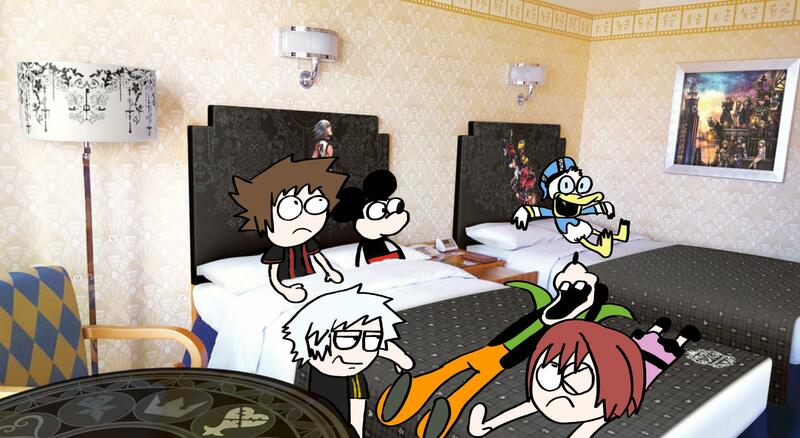 Disney Ambassador Hotel to offer Kingdom Hearts guest rooms for a limited time! Located in the Tokyo Disney Resort is the illustrious Disney Ambassador Hotel. Themed to the Golden Age of Hollywood, the hotel boasts lovely art deco designs and Disney character motifs. 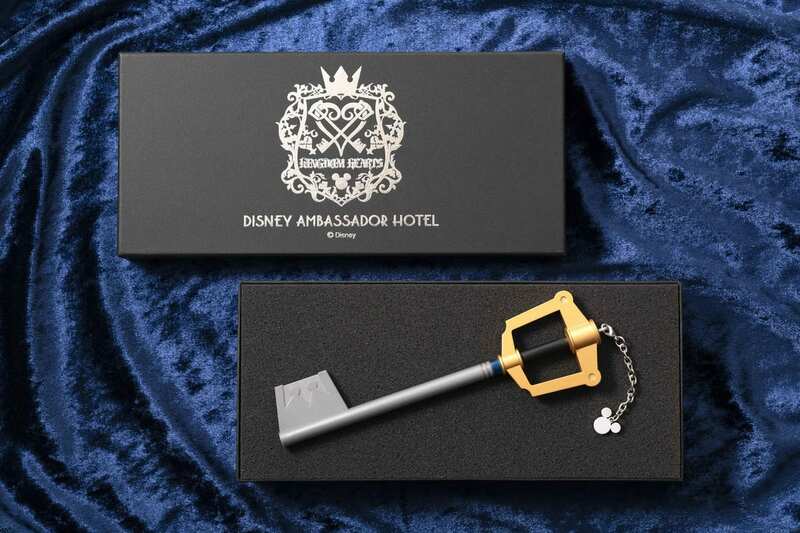 From March 26th, 2019 ~ June 30th, 2019, the Disney Ambassador Hotel will feature guest rooms with a KINGDOM HEARTS motif! 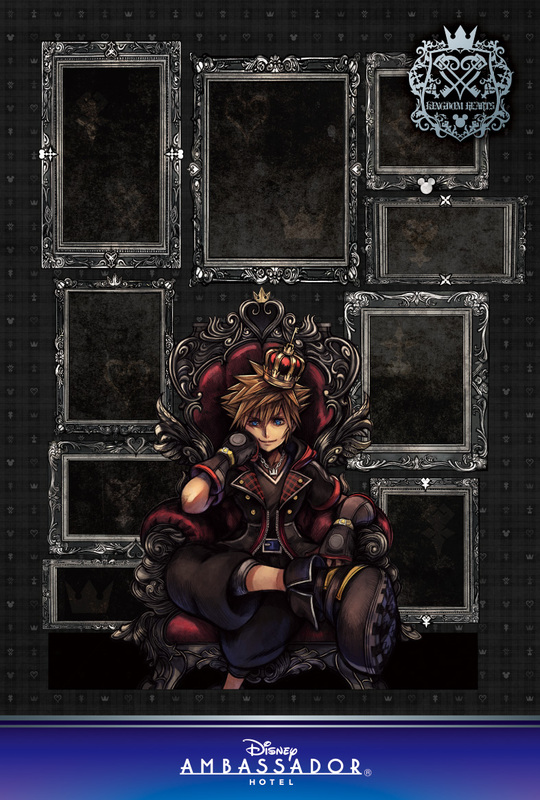 The KINGDOM HEARTS Special Room is adorned with many decorations showing off artwork from throughout the series, creating a chic design. 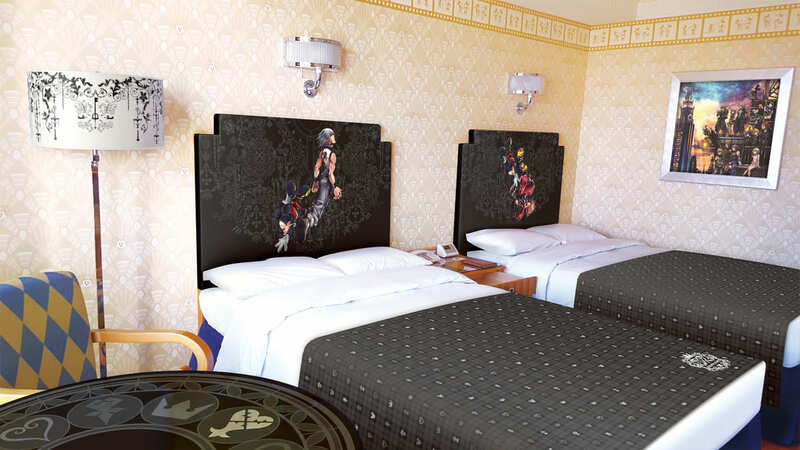 Headboards are adorned with artwork from Kingdom Hearts 3D: Dream Drop Distance, depicting Sora, Riku and Mickey in the Realm of Sleep, inviting guests in to slumber. 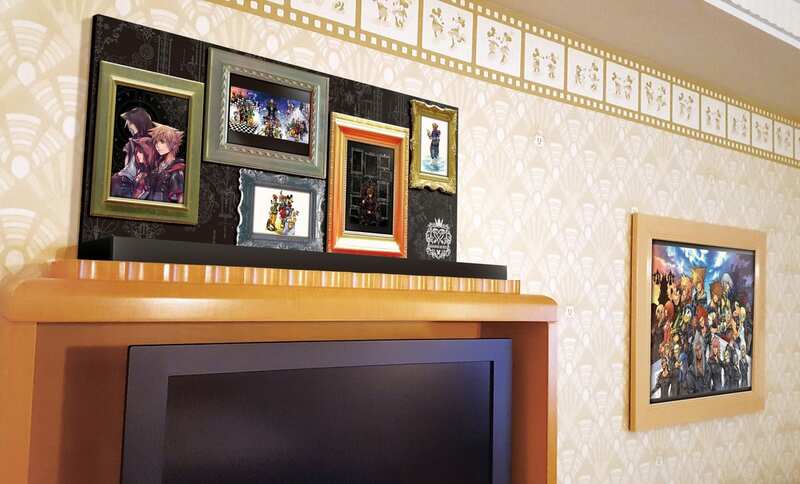 Frames are placed over the TV stand like an art gallery, inviting guests into the world of Kingdom Hearts. Guests that stay in this room will receive two sets of original postcards in two different designs (for a total of four postcards). These are a must have for anyone's collection. 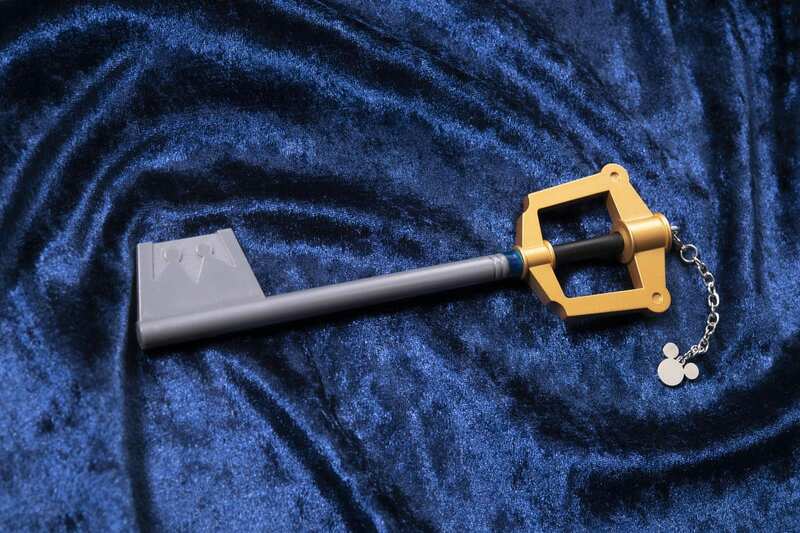 And of course, the Kingdom Hearts Special Room uses a unique key based on Sora's signature Keyblade. Guests are even welcome to keep it as a souvenir! Each room contains two sets of the special room key and its original box. 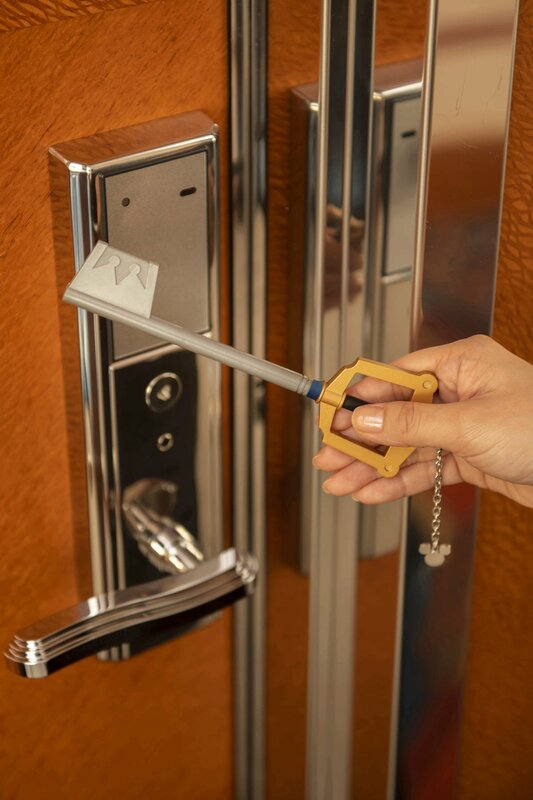 Reservations for the Kingdom Hearts Special Room open on January 30th, 2019 at 14:00 JST. Prices start at 46,100 yen (roughly $424.60 USD). Each room can host 3 adult guests and offers 2 regular-size beds and 1 trundle bed. Alternatively, each regular-size bed can sleep 1 adult and 1 child age 11 or younger. In addition, from March 26th ~ June 13th, a special Kingdom Hearts-themed menu will be offered in the hotel lounge and cafe. Some items come with an original coaster that can only be obtained at those locations. More information will be available on the official website at a later date. That is so cool! I hate to nag, but can Disneyland get something cool too, please?!?! The headboards make so much sense because it's all about dreams. Well played. Okay, but is anybody going to talk about the big elephant in the room? Iâ€™ll give you a hint. Itâ€™s Sora and Riku-shaped. But lol I get the theme. Itâ€™s really cute. But you know what would be even cuter? Chirithy. Oof, Japan gets all the good stuff. I wish I could go there. One look and I knew what I had to do. Does the room have a Save Point? Whenever I see all the cool stuff Japan have I'm just getting more sad because overseas marketing is nowhere as serious, but eh, that happens with every Japanese media companies. I wonder if there's a mini fridge filled with sea salt ice cream, lol. That bedroom's pretty sweet, we never get cool stuff like these over in the States. 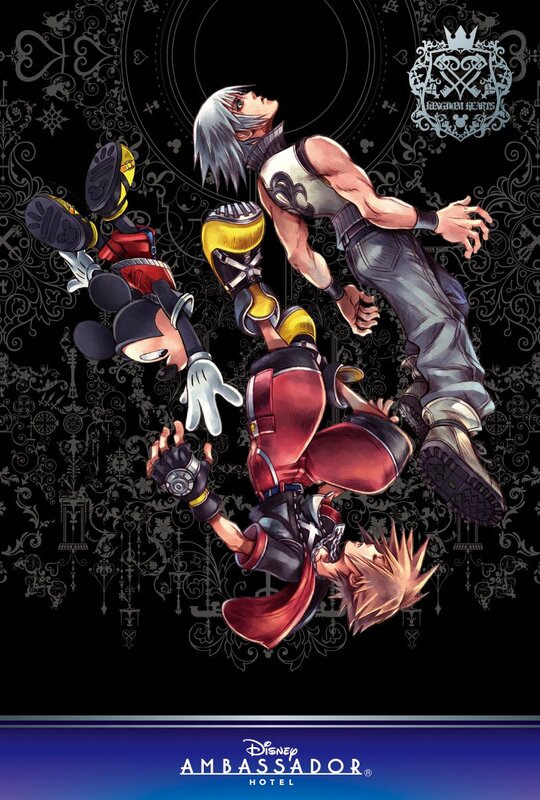 I always dreamed of falling asleep with Riku on my headboard. Imagine if the night table had the Ultimanias.